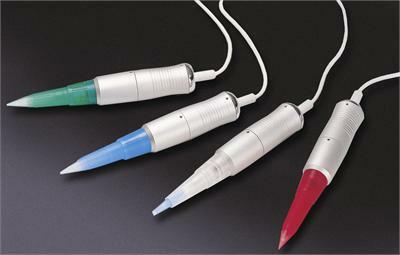 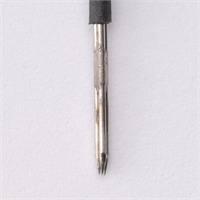 Individually pre-packaged and designed for one-time use with the iStar Digital Machine, the disposable Sterling Combo 3-Prong Needle is sterile and includes the proper casing. 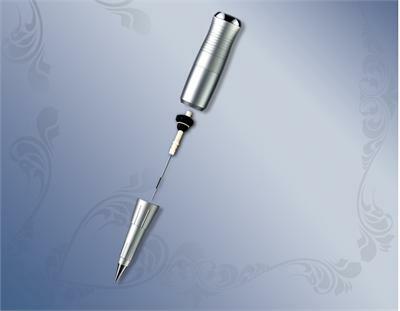 Perfect for full lip and areola procedures, corrective pigment camouflage, eyebrow fill-in, skin and facial needling, tattoo removal, melanocyte restoration and scar relaxation. 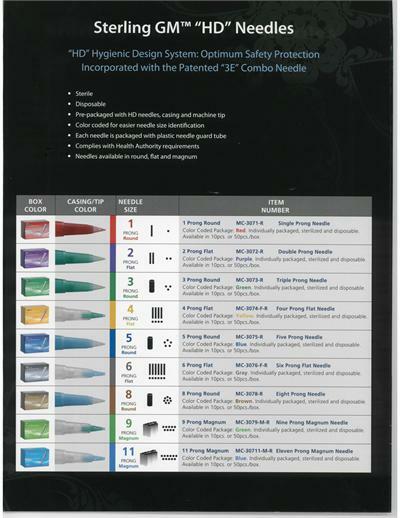 Our unique Skin Undertone Chart helps to determine client's skin undertone and potential color outcome of pigment application.